She is also a part of the core team of Bangalore Storytelling Society. Working with kids and reading to them is her passion. Falak is a mom of an almost 4 year old bookworm and a parenting blogger. That is the most difficult question to answer. I was raised across India; I was into Corporate Communications before leaving my job and started my venture in 2012. I’m a children book reading enthusiast, a Certified Jolly Phonics Trainer, a Parenting Blogger and mum of a 3.5-year-old. I started My Little Chatterbox in August 2012; we work with children between 3-10 years and believe in ‘Creating a Lifelong association with Books & Reading’. What is the story behind My Little chatterbox? When my daughter was born, I introduced her to books. I wanted her to experience the magic of books and stories. When I saw other children around me drifting away from reading I felt sad. Bangalore had a very strong ‘storytelling’ culture; book reading still was not very popular. A few parents do read to kids, but that was it. That is why I started My Little Chatterbox in August 2012. 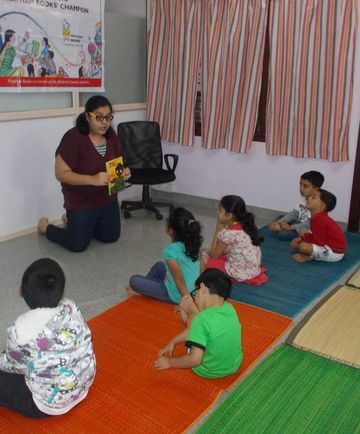 My Little Chatterbox has recently launched its ‘Reading Room’ which will soon serve as a book lounge for kids. We will also be launching our renting library early next year. Right now we have book clubs and phonics workshops at our Reading Room. 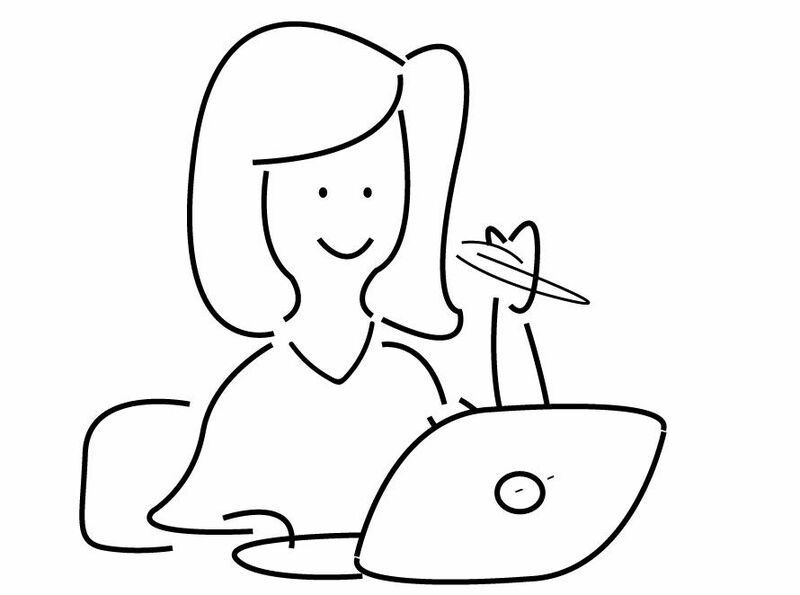 There are many story educating start-ups, how is My Little Chatterbox different? As mentioned above, our focus is extremely clear. We focus on ‘Books and Reading’. We do ‘book reading’ for kids, we explore books, love books, live books. Most story educating startups focus on oral storytelling, we focus on Reading only. So when we have our sessions, books is the focal point around which the sessions revolve. We don’t use any props which might overpower the session. Where do you see it in 3 years from now? Our focus for the next year at least is developing our Reading Room. We want to develop a space where children can come and fall in love with books. We focus on starting a renting library as well. Our aim is to have a collection of hand-picked books which we recommend. It’s about ‘quality’ and not just the number of books we stock up. I want to connect with more schools across Bangalore as well, and help them develop reading as part of their curriculum. If you are passionate about something, believe in yourself, plan well in advance, prepare for success and be ready for the unexpected.